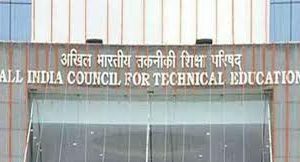 The Ministry of Human Resource and Development (MHRD) is likely to hold the idea of replacing University Grants Commission (UGC) and the All India Council for Technical Education (AICTE) with a single higher education regulator. 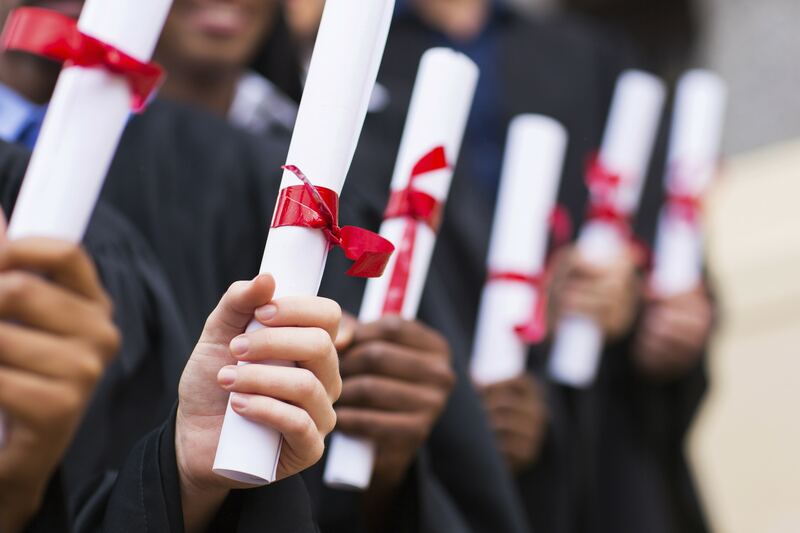 The Government’s plan to introduce Higher Education Empowerment Regulation Agency (HEERA) is in limbo. The agency was aimed to eliminate overlaps in jurisdiction and remove irrelevant regulatory provisions. Earlier, the ministry officials claimed a detailed blueprint of the proposed regulator and its legislation is being worked upon. 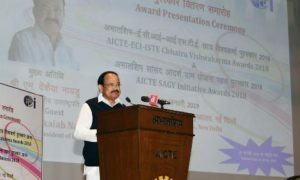 According to the officials, multiple regulatory bodies led to excessive and restrictive regulation and hence contributed to the lack of institutional autonomy. 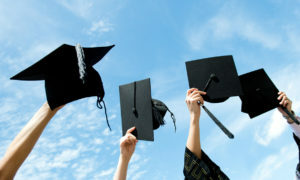 Various committees set up by previous governments proposed and supported the idea of single higher education regulator. The National Knowledge Commission (2006) had recommended an independent regulatory authority for higher education, the Committee on Renovation and Rejuvenation of Higher Education (2009) had also advocated an apex regulatory body by converging multiple agencies in the field of higher education. The UGC Review Committee in 2014 had also recommended the commission be replaced with an apex institution named National Higher Education Authority.